Local Locksmiths, not a call centre! Our locksmith not only completes the usual lock work you would expect such as lock replacement, opening and fitting but also caters for commercial clients and shopfronts in Brownhills. We stock a variety of higher security and specialist locks for roller shutters and aluminium doors as fitted on more secure premises. 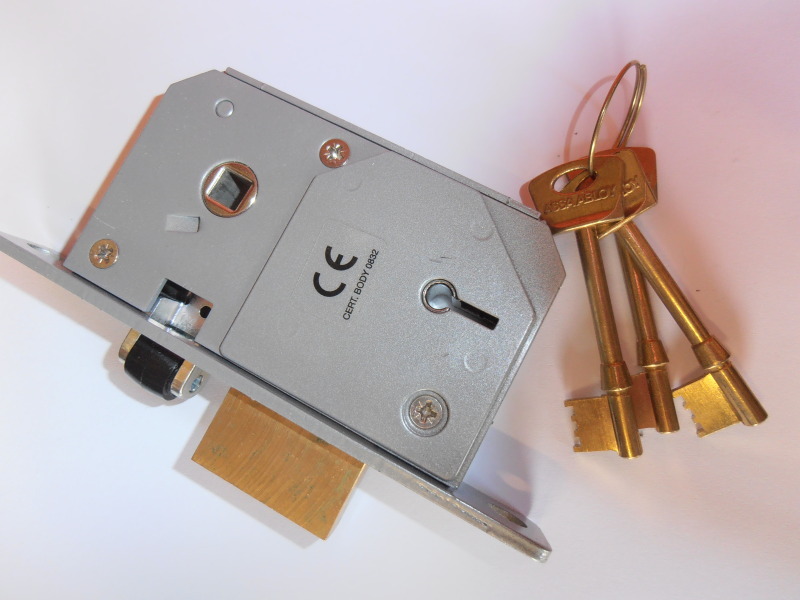 Often our commercial customers in Brownhills are looking for uprated lock cylinders to adhere to higher insurance requirements and we can usually supply and fit these the same day. If you would like to discuss further call Rick your local locksmith in Brownhills on 07724828289. A common problem we encounter working as locksmiths in the Brownhills area are customers batteries running low on their digitakl home safes. This can be frustrating if the key is not to hand and can leave you locked out of the safe if you do not have the backup battery pack. 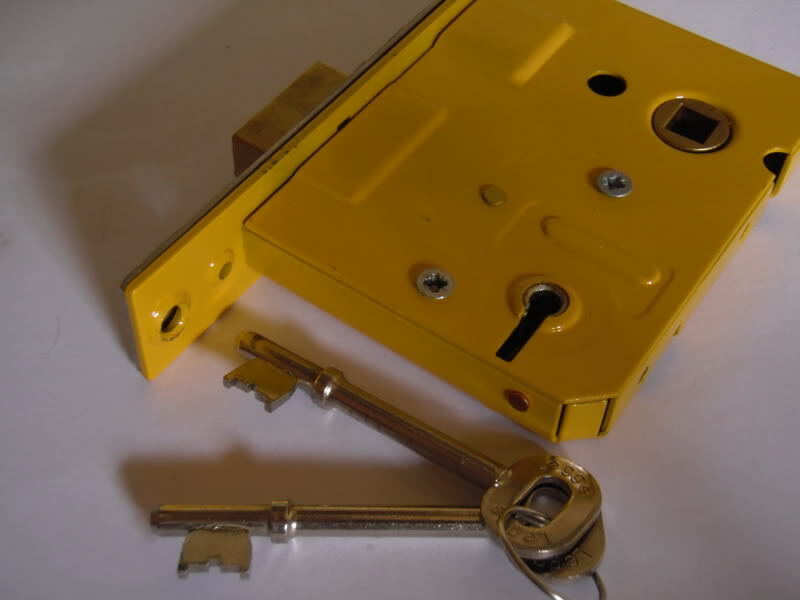 Our locksmith can open your safe without damaging and reset or change the codes if neccessary allowing access for new batteries to be fitted or to retrieve the key locked inside. B.Grady, Brownhills - "Rick upgraded all our locks at the office after a burglary. Good honest locksmith with a wealth of knowledge." A.Pullman, Clayhanger - "Rescued my elderley father who locked his keys in the car whilst shopping in Brownhills, arrived really quickly considering the traffic at the time." R.Solomon, Bloxwich - "The locksmith restored all three of my old double glazed doors to a good working order since most would not even shut properly anymore. Happy with the work and would recommend." I was pleased with Ricks quick response and friendly personality. 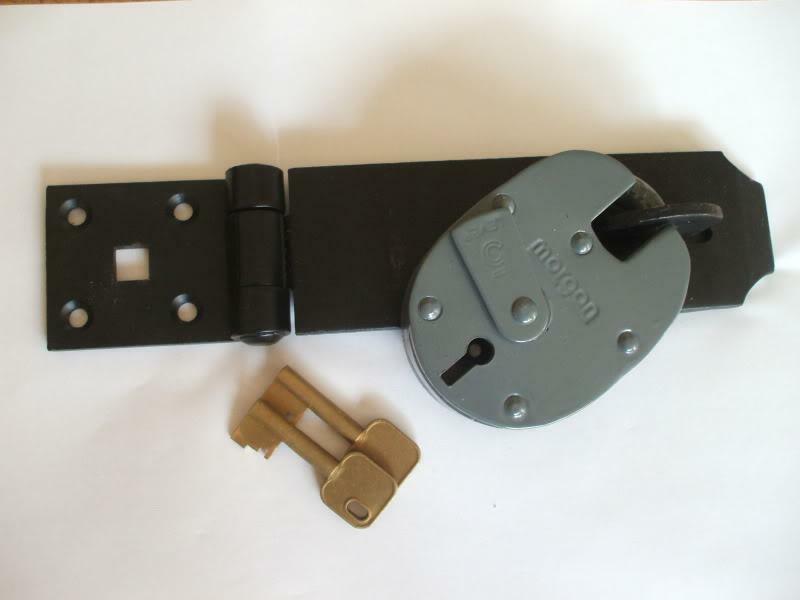 I would recommend this locksmith to anyone that needs help in a hurry."